Former Standard Chartered executive Basker Rangachari has joins Zafin as chief transformation officer and global head of advisory services. 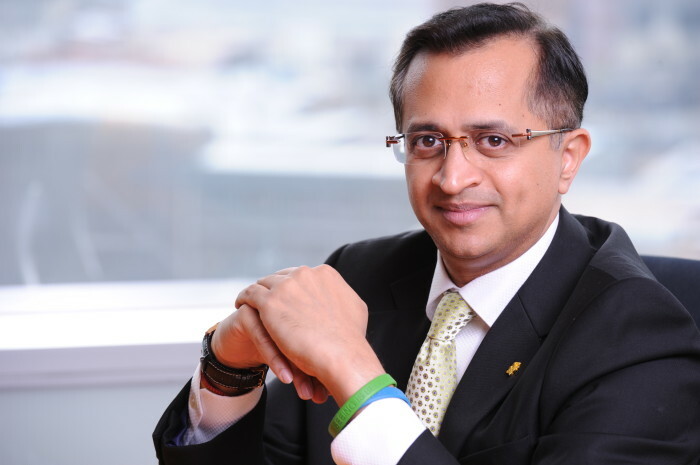 Rangachari, former global head of brand and retail marketing at Standard Chartered joins the financial services company as it eyes new markets and products. Rangachari has some 28 years of experience across B2B and B2C industries, including financial services, private equity, retail, manufacturing, oil and gas and consulting. He spent 10 years with Standard Chartered in various roles and is also a former senior executive with Mastercard. During his time with Standard Chartered he was named Marketing Magazine‘s Marketer of the Year. “I feel privileged to join the leadership team at Zafin,” he said. He said joining a company like Zafin offered the opportunity to reinvent, refresh, and re-learn. “I wanted to stay in financial services, but I recognized that in its traditional form banking is facing serious disruption. Zafin was recently recognised by Deloitte as one of the fastest-growing technology companies in North America and one of its top 10 FinTech companies to Watch in 2014. “Basker joins us at a critical juncture in the history of Zafin,” Al Karim Somji, Zafin Founder & CEO, said. Chief marketing officer at AXA Singapore Li Choo Kwek has exited the role after close to five years. ..